The Benzene Ring create big guitar prog rock, dreamy fantasies, and rich emotional textures. Moody and introspective, impassioned and loud, always melodic. The songs are long, and your active attention is rewarded. 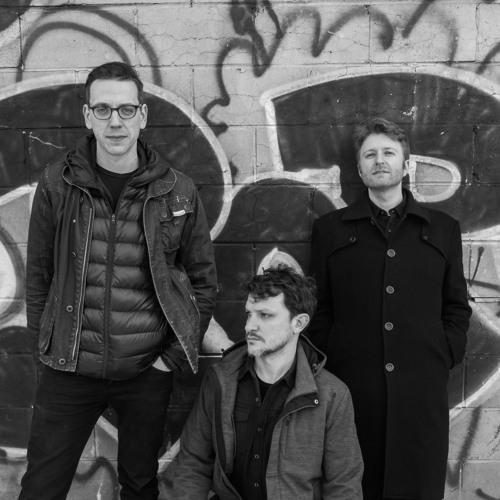 The Benzene Ring are an ambitious four-piece from New York, ferociously creative. They create twisted puzzles, games with indecipherable rules but an internal logic, dreamscapes that end abruptly at craggy gray cliffs plummeting to the sea. They draw pictures in your head.